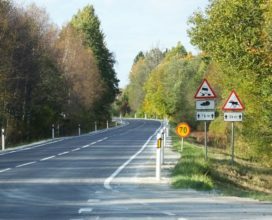 We provide our clients with all necessary assistance and qualified personnel for performing owner supervision of road maintenance works and in issues related to water supply and sewage systems. We advise our clients in solving a wide variety of construction issues based on our long-term (including international) experience. The aim is to ensure the flow of construction works as indicated by the project in accordance with the relevant regulations and laws. We do our work in compliance with established principles of good practice. We also provide supervision in contract terms and conditions of FIDIC. We apply the management systems ISO 9001:2008 and ISO 14001:2004 in performance of owner supervision. Owner supervision of reconstruction of km 37,4-46,8 section of national road No. Tallinn – Paldiski. Owner supervision of reparation of road surface on km 59,585-69,960 section of national road No. 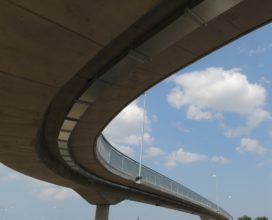 15 Tallinn-Rapla-Türi. 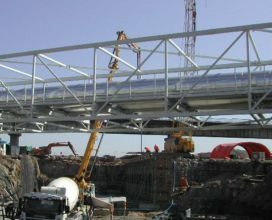 Supervision of construction of Luige junction at several levels. 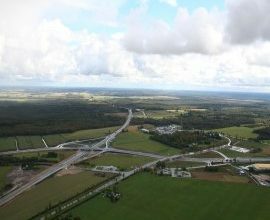 Supervision of construction of Haljala traffic junction on road E20 Tallinn-Narva. 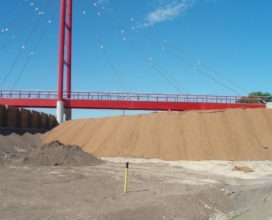 Supervision of construction of Loo-Maardu road section on road E20 Tallinn-Narva. 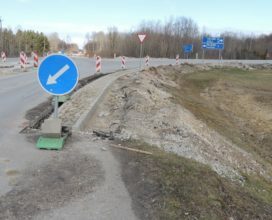 Supervision of construction of Mäo overtaking area on road E263 Tallinn-Tartu-Võru-Luhamaa. 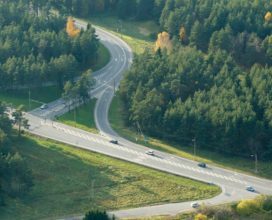 Supervision of construction of Vaida-Aruvalla road section on road E263 Tallinn-Tartu-Võru-Luhamaa.